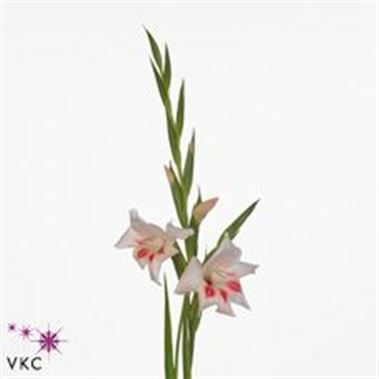 Gladioli Elvira (bridal glads) is a tall Pink/Cerise cut flower. It is approx. 70cm and wholesaled in Batches of 100 stems. NB. Depending on the time of year, the Gladioli will need time to open.